Karen Callan will exhibit her photographs in the Bridgewater Public Library’s Flora T. Little Gallery during September and October. The selection is entitled “Images from a New England Potter’s Field”, photographs taken of the “free grounds” burial site at Mayflower Hill Cemetery in Taunton. Karen was educated at the Massachusetts College of Art and received a Bachelor of Fine Arts in Graphic Design. Her photographs have appeared in the following publications: Boston Globe, Bridgewater Independent, Bridgewater State University publications, Capron Park Zoo 2011 calendar, Brockton Enterprise, Patriot Ledger, Raynham Call, Sun Chronicle, Taunton Gazette, Taunton River Watershed Alliance 2012 calendar, and the Rhode Island School of Design Continuing Education catalog. The library’s gallery is open during regular library hours. Beginning after Labor Day, the library will be open Monday-Wednesday 9a.m.-8p.m. ; Thursday 10a.m.-5p.m. ; Friday-Saturday 10a.m.-2p.m. The gallery is accessible by elevator. Provided to Around the Common by Peter Colombotos, Precinct 5 Town Councilor; Chair, Bridgewater Town Council Community and Economic Development Committee. On Wednesday the MBC reported the findings of the “Feasibility Study for the Academy Building Renovation and Town Hall and Memorial Building Reuse” to the Town Council’s Community and Economic Development Committee (CEDC). You can download the full 250+ page, 43 MB PDF here. The MBC recommends “Option #1,” which calls for the consolidation of most government offices (the Highway Department will remain at its Stanley Iron Works location) into a fully renovated Academy Building. The Council will begin to consider this recommendation at its meeting on September 11th when it begins work on the town’s capital plan. The Bridgewater-Raynham Special Education Parents Advisory Council (BR-SEPAC) will be holding their FIRST monthly informational meeting on Tuesday September 18th at 7:00pm. The meeting will be held at the Bridgewater-Raynham High School Lecture Hall (second floor) located at 415 Center Street, Bridgewater, MA. The Bridgewater-Raynham SEPAC accomplishes this through regular meetings, workshops, presentations, and special events. The meeting is free and open to all. 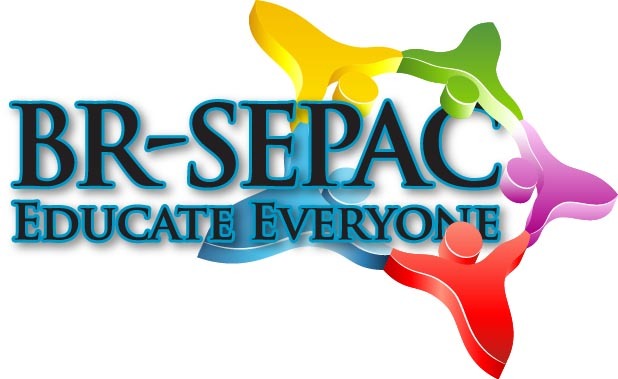 For more information visit our website: brsepac.org or email Stephen Benjamin. Tuesday, September 4th - Kay's Way -111- An introduction to families who struggle with or who have lost a family member to drug use - 7:00 to 8:30pm - Please join us for a introductory night for Kay's Way 111. This group is in memory of Lauren's niece Kaylyn who died from a drug overdose. The Kay's Way program will cover different topics such as healing, prayer, support, and spiritual contact to your loved ones. Bridgewater-based Wear Your Town continues their support of Bridgewater organizations and just recently donated $110.00 to the Bridgwater Public Library. This money is raised from the sale of Wear Your Town apparel that is available for sale at the Library. In addition to the support of the library, Wear Your Town also donated tee-shirts to the Mitchell Elementary School Kindergarten group which were raffled off and raised funds for the group. Would you like to be invested in the cultural life of our town? Would you like to be part of an organization that supports our local artists, humanities, and interpretive science scholars, and brings outside productions and presentations to Bridgewater residents? The Bridgewater Cultural Council is a local council and arbiter of grant funds from the Massachusetts Cultural Council. We are actively seeking new members to join our group of dedicated volunteers with backgrounds or strong interests in the arts, humanities or interpretive sciences. 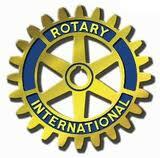 We are particularly looking for someone with experience or interest in being our Treasurer. 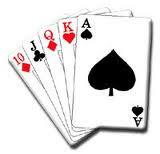 The Bridgewater Senior Center has been hosting monthly WHIST card parties at the Senior Center for over 15 years. Special Thanks goes out to the many dedicated volunteers, who include, Coordinator David Gonsalves. 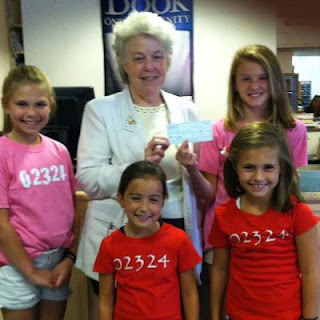 To date $36,500.00 has been raised to fund our Senior Center Trust Fund. The WHIST card parties which generally run on the second and fourth and if so, fifth, Saturday night of every month, are enjoyed by so many people throughout the area. Volunteers are desperately needed to continue this endeavor. If you would like to spend a few hours a month to assist. Please contact us at The Senior Center at 508-697-0929. 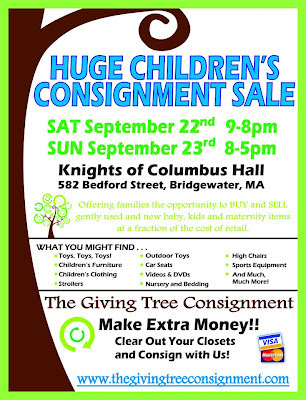 Around the Common would like to welcome The Giving Tree Consignment, LLC as our newest Bridgewater Business Listing! 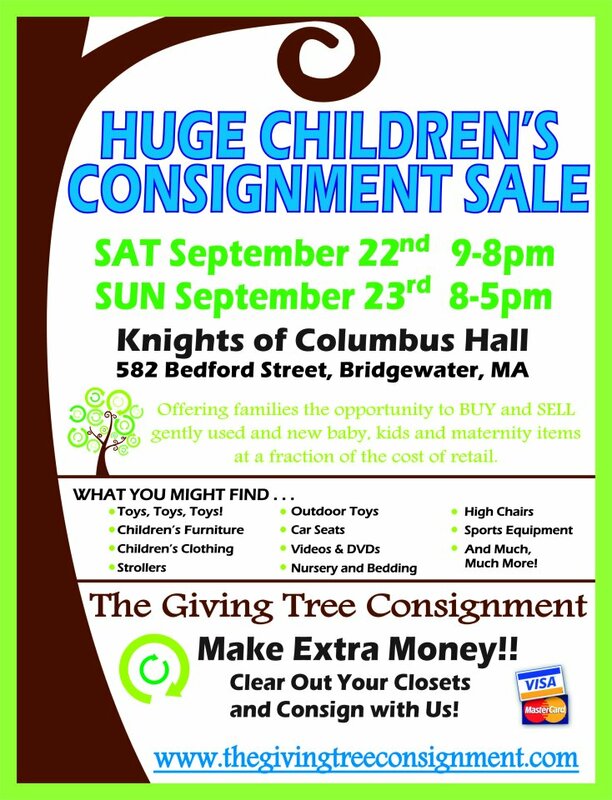 The Giving Tree Consignment, LLC is a twice yearly sales event where families have the opportunity to BUY and SELL gently used and new baby and kids toys, clothing, equipment, furniture, sporting goods, as well as maternity clothes. The Giving Tree Consignment inspects every item that comes through the door to ensure you are shopping the highest quality available. Selling your items is easy! To sell, simply register as a consignor at http://www.thegivingtreeconsignment.com/, enter and tag your items online, and bring your items to the sale site. The Giving Tree does the rest--advertises the sale, sets everything up, and sells your items! Registration for consignors is now open! Bridgewater Youth Soccer Night at the New England Revolution! 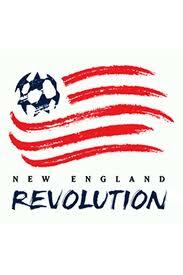 See the New England Revolution take on the New York Red Bulls. Special pricing is available with ticket prices of just $20/each. Parking is free! Join your family, friends and Bridgewater Youth Soccer teammates and fans and enjoy Bridgewater Youth Soccer Night at the Revs! Thursday, August 23rd, 2012 – Table Tipping Night – 7:00 to 9:00pm – Get messages from your loved ones through the old ancient art of table tipping. 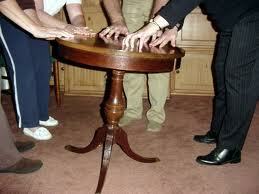 Table tipping is an old form of spiritual communication using a round table and the energy of several recipients. 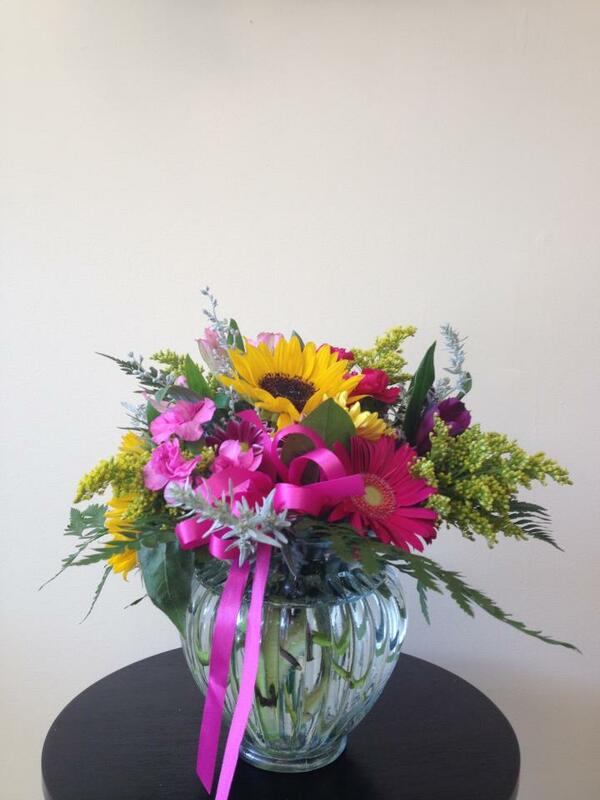 The table is run and led by Lauren Bortolami, Psychic Medium, who will deliver words of healing from your loved ones. Space is limited. Contact The Reiki Shoppe in Bridgewater, MA at 508-697-3113 or www.thereikishoppe.com to register. Cost is $35.00 per person. The Children’s Room of the Bridgewater Public Library celebrated the end of their Summer Reading Program on August 10th. 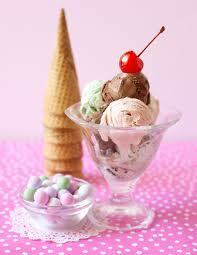 An ice cream party was held in the Flora T. Little Meeting Room. Winners of the bicycle raffle were announced: Jane Hackett, Owen King, Derek Cashman, Koan Risko, Dean Mason, James Nichols, Jack Gavin and Chloe Hackett. Four children guessed the exact number of candies in the “Guess How Many” jar: Faith Tranfaglia, Haylie Fortune, Jack Wilczewski, and Brendan Crowley. The library trustees and staff would like to congratulate the 370 “Dream Big: Read!” program participants who read a total of 2,398 books. The bike raffle and ice cream party were sponsored by Estabrook & Chamberlain Insurance Agency of Bridgewater. The Department of Public Health has announced a mistake was made in raising the alert level for the Town of Bridgewater to Critical. The Town of Bridgewater's alert level is currently listed as HIGH. 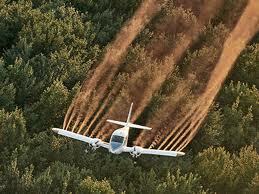 The Department of Public Health will be aerial spraying Bridgewater, as well as surrounding communities, on Monday, August 13th at dusk. Please check the Mass. Dept. of Public Health website at http://www.mass.gov/dph/wnv for further updates as they become available. Please note as of today there have been NO positive tests for EEE mosquitoes in Bridgewater. The Board of Health and Health Agent, Eric Badger have announced that all town parks and recreation fields are to be closed as of 7:00 PM effective immediately. Town parks and recreation fields closing at 7 PM will remain in effect until the first frost. Please call the Board of Health office at 508-697-0903 if you have any questions. Bridgewater Recreation will be offering the Sky Hawks Sports programs (Mini-Hawks and Multi-Sport) starting Monday, August 13th for children ages four to ten. The program will be held at Legion Field from 9:00 - noon, and the cost is $125 for the week. The Sky Hawks program offers top quality sports instruction based upon three things: Safety, Fun, and Skill. The program is non-competitive, it promotes sports in a positive and enthusiastic manner, it teaches players all aspects of sports, and it is FUN. 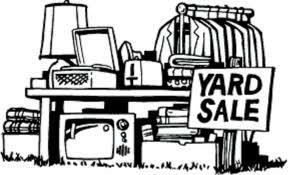 Central Square Congregational Church announces an all-church, family yard sale! Saturday, August 18, 9am-2pm. Come see what you can’t live without! Lots of bargains and treasures to be found. 71 Central Square, Bridgewater. Interested in selling your own treasures? A simple 10% of your proceeds is all they ask, and a table is yours! Call or email for more info. 508-697-6016, M-F, 9am-12noon, or csccuccoffice@verizon.net. Fleur-tatious Floral Design is hosting their grand re-opening this weekend! The re-opening will include a sidewalk sale and will take place on both 8/11 and 8/12 from 9AM-2PM. Be sure to stop in for some great buys and to support a local business! With special guest Blinkie the Clown !!! Hot Dogs, ice cream, Wii, Hula hoop followed by entertainment !! ***Grandchildren are not required for you to come and have a Great Time!!! Now Playing At The Senior Center 10:00 a.m.
President Kevin Burley of the Rotary Club of the Bridgewaters announced today the opening of nominations for the club's 13th year of the Citizen of the Year program recognizing one individual from each of the 3 Bridgewaters for their contributions to the quality of life in their communities. Last year's recipients were John Cowan, East Bridgewater; Marilee Kenney Hunt, Bridgewater; and Dr. Patricia Oakley, West Bridgewater. The awards are presented at a dessert reception at Bridgewater State University at a date to be announced in late October or early November. The deadline for receipt of nominations in August 31, 2012. Join the American Red Cross for a blood drive in Bridgewater. All donors will receive a coupon for a free container of Sun Brew Iced Tea. 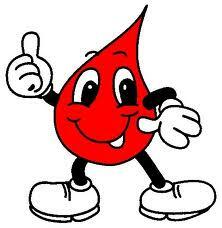 Call 800.733.2767 to schedule your appointment to give blood! Greater Bridgewater Women of Today invite you to attend a Domestic Violence Awareness Dinner on Thursday, August 30th at the Fireside Grill in Middleboro at 7:00 PM. Guest speakers include Marilee Kenney Hunt, a Bridgewater resident and former Executive Director of the Governor’s Commission on Sexual and Domestic Violence as well as Lenira Peters, Director of Penelope’s Place, Domestic Violence shelter in Brockton. greaterbridgewaterwot@yahoo.com Guests are responsible for their own dinner tabs. GBWOT asks that all attendees bring a donation for Penelope’s Place. Please be aware that starting on Monday, August 6th, East Campus Drive at Bridgewater State University will be permanently closed to vehicular traffic, except for emergency vehicles. The closure of East Campus Drive is part of our Campus Master Plan and the development of University Park. It is necessary as we continue to move forward in shaping our growing campus. Access to the MBTA Lot will be through Great Hill Drive. Police details and detour signs will be in place to assist with traffic movement. We apologize for any inconvenience this may cause and appreciate your patience. If you have any questions or concerns, please contact Facilities Management and Planning at ext. 2750 or ext. 1296. The Bridgewater Public Library will hold its “End of Summer Reading” Ice Cream Party and Bike Raffle on Friday, August 10th at 2:00 p.m. Participants in the library’s Summer Reading Program, “Dream Big: Read!, are eligible to attend and to enter the bike raffle. The last day to register for the bike raffle is Friday, August 9th. At least one book must have been completed during the duration of the program. The winner of the “Guess How Many” contest will also be announced at the party. Whoever comes closest to guessing the exact number of candy pieces in the jar will win the candy. Stop in the Children’s Room between now and August 9th to make your best guess. Registration is required, beginning on July 23rd and ending on August 8th. To sign up, call 508-697-3331 or drop by the Children’s Room. 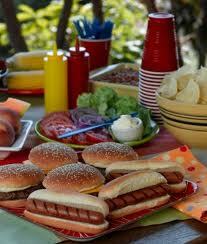 The library will ONLY be open for the Summer Reading Program party that day. Visitors will not be able to check out books or other materials. As always, borrowed items may be returned in the book drop. There will be an Artists’ Reception for Jalane and Jack Phaneuf on Monday, August 13th from 5-7 PM at the Bridgewater Public Library. The reception will be held in the Flora T. Little Art Gallery, located on the 2nd floor. Light refreshments will be served. The Phaneuf father and daughter team is showing a selection of their work through the end of August. The show is entitled: A Celebration of Color and Collaborations. The library’s gallery is open during regular library hours: Monday and Tuesday 11 AM-8 PM; Wednesday and Thursday 9 AM-6 PM. The Children’s Room of the Bridgewater Public Library will hold a Lego Club program for children age 6 and older on Wednesday, August 8th from 10 a.m. – 11a.m. The library will supply the blocks --- children should bring their imagination and creative building skills. All creations will be displayed at the library until the next meeting. Registration is required. Call the Children’s Room the day before to reserve your slot. The library is located at 15 South Street and is open the following hours: Monday and Tuesday from 11a.m. to 8p.m. ; Wednesday and Thursday from 9a.m.- 6p.m. 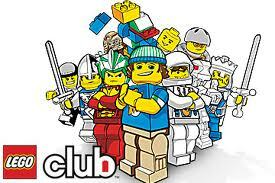 For more information about Lego Club, call Mrs. Davis in the Children’s Room at 508-697-3331. This past Sunday, July 29th, Greater Bridgewater Women of Today held a pool party for members and friends in honor of the Birthday Wishes Foundation. Birthday Wishes is a non-profit foundation that provides birthday parties for homeless children. One goal of GBWOT is to inspire future generations to give back to the community. 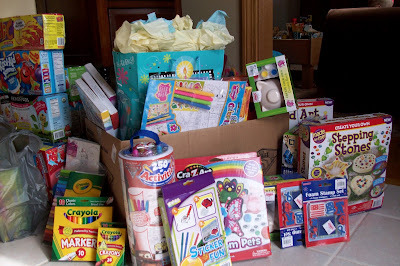 In keeping with that goal, children of GBWOT members were invited to participate and each child brought a children’s craft and/or birthday present to donate to the children helped by the birthday wishes foundation. Members also brought packages of juice boxes, a staple in constant need by the foundation. For more information on the group visit www.mawt.org/gbwot or visit GBWOT on Facebook.